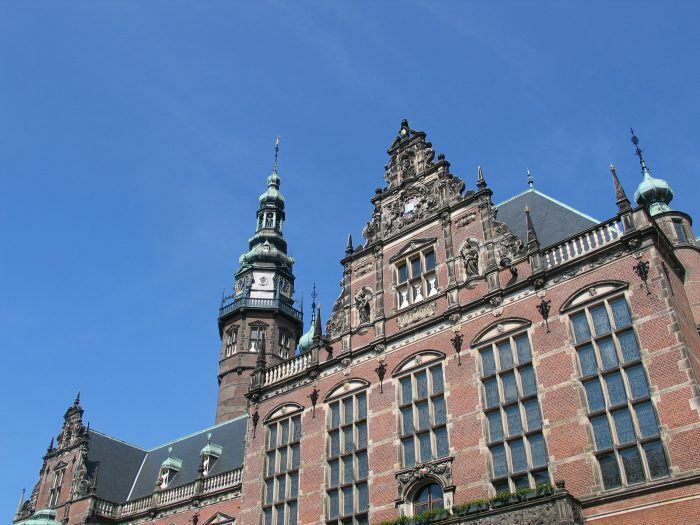 According to the European Commission, the University of Groningen may be considered a leader on the social impact of scientific research. Within the Accomplissh framework, impact models are developed in collaboration with OESO to extend the range of scientific knowledge in twelve European countries. Climate mitigation and adaptation are important research themes.